Depression, especially feeling disconnected or “dead inside”? The aftermath of trauma? No matter how long ago? That things just aren’t “working”? These are just some of the issues I help clients to heal with Hypnoanalysis Therapy and Talk Therapy/Traditional Counseling. Let’s get you started now on discovering what is running your problem and healing it so you can get on with your life, feeling much better. See my contact information below for fast communication. 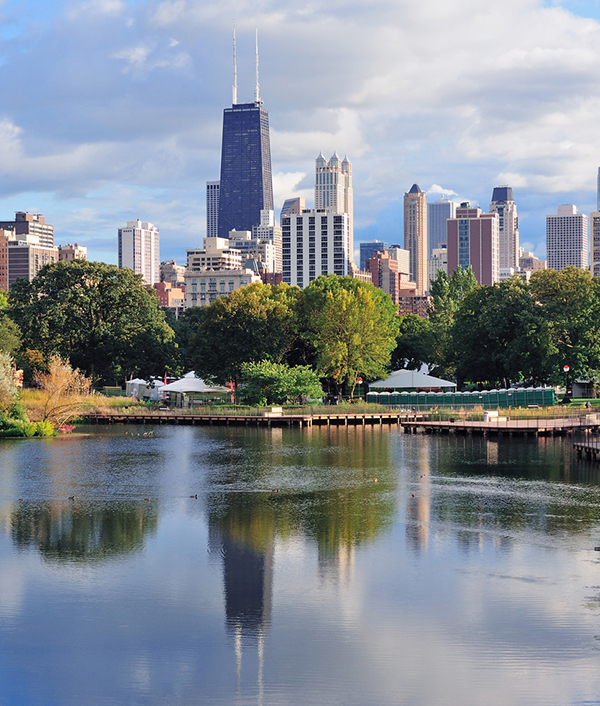 Chicago Counseling & Hypnosis is located in beautiful and friendly Chicago, IL, on the near north side.